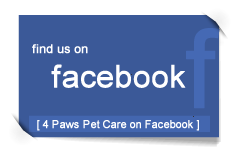 Welcome to 4 Paws Pet Care! 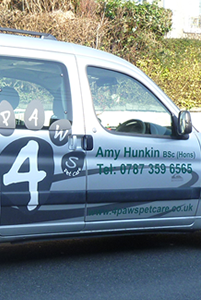 4 Paws is a dog walking, pet training and daily care service for domestic pets in the St. Austell area, provided by Amy Hunkin. 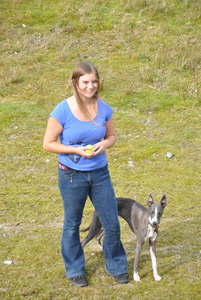 Amy has a BSc (hons) degree in Animal Science, Behaviour and welfare, and has worked in kennels and catteries as well as caring for her own and other animals in domestic settings. Hello! 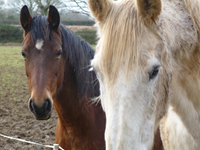 My name is Amy Hunkin and I have a BSc (Hons) Degree in Animal Science Behaviour and Welfare. 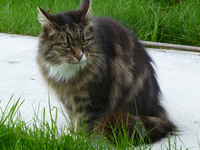 I offer a fully insured, flexible pet care service to best meet the needs of you and your pet. Popular services include one hour dog walking at £10 an hour, pet day check-in visits while you are out for special occasions ect.. from £10 per visit, dog obedience top up training, puppy training and socialisation. Have a look at these pages to see more about me and the services I offer. Your cherished companions are in capable and caring hands. Creating a Personal Tailored Package for Your Needs! Pets have different traits and behaviour, different pets like and behave differently, so your needs are individually catered for, to provide the perfect package for you and your pets. Traits can be discussed and will be taken into full consideration during visits and walks, and can be discussed for improvement if required. If you block book services, a discount will be provided to make everything more affordable, as a cared for pet is a happy pet! Any pet can be catered for ranging from pet rats to your lollopy Great Dane, and everything in-between! My services are available 365 Days a year including bank and national holidays. Perfect for your days off, family visits and vacations. Prices based on a single visit, discounts applied for block bookings, pricing is tailored to your individual requirements. Check the Prices Page for additional details, information on individual services can be found on the Services page. Dog walking includes basic obedience and training including, sitting, heeling, recall and meeting other dogs. 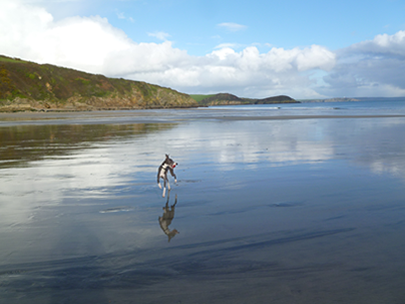 Dog walking is tailored to your dogs needs, with particular attention to your dog's age and ability. Rainy day walks are also offered followed by a towel-dry once back in the van. 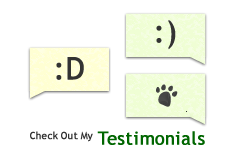 Experience in Catteries, Kennels and Farm animals. Cages and Restraints for All Dog Types. Well Ventilated and light interior to reduce your pets anxiety. Comfort Travel for any pet, from small Dachshund to a Great Dane.